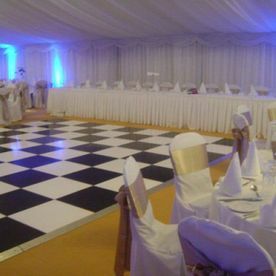 expertise to advise you on every aspect of your day. 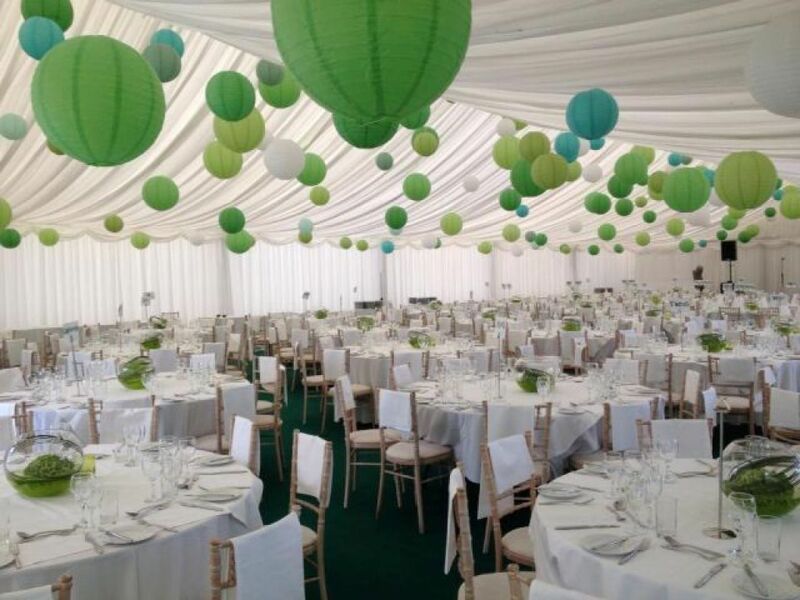 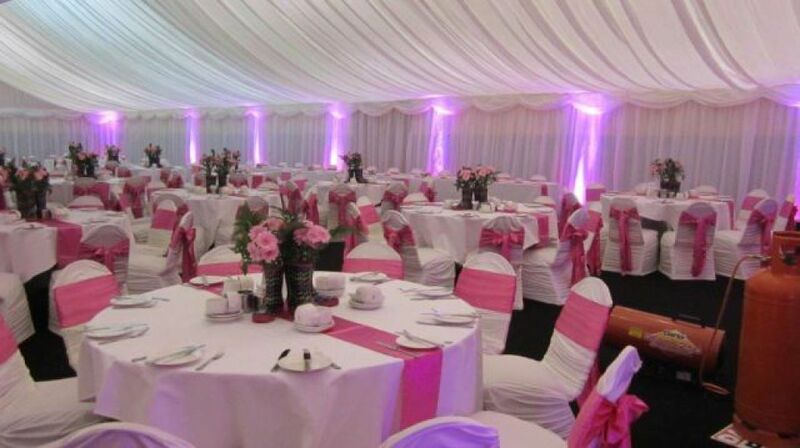 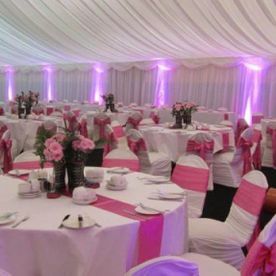 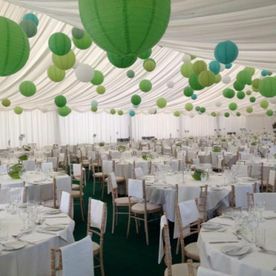 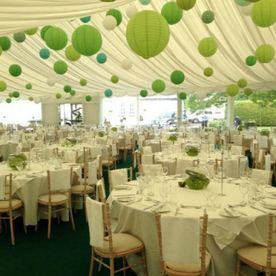 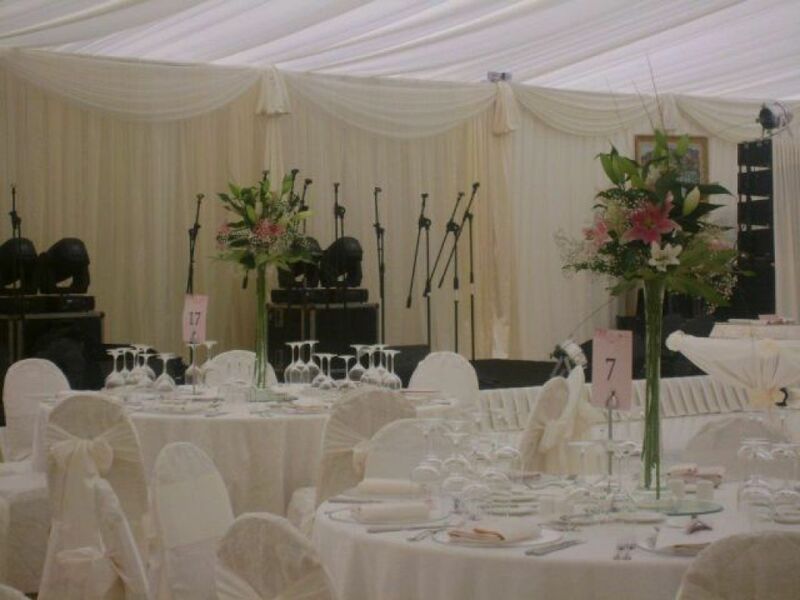 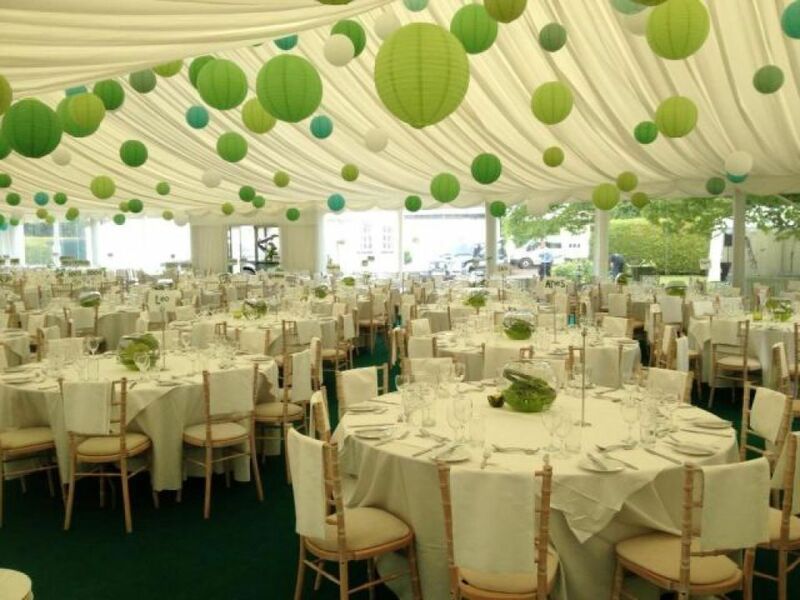 Should you wish to avail of a complete package including food, beverages, staff, and tableware, we can arrange a consultation with one of Irelands Top caterers to discuss your preferences and staffing needs for the reception. 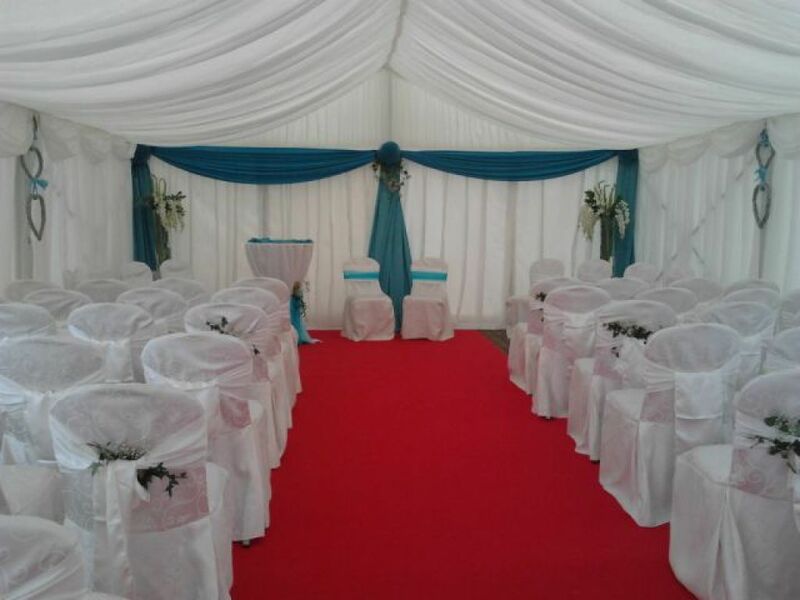 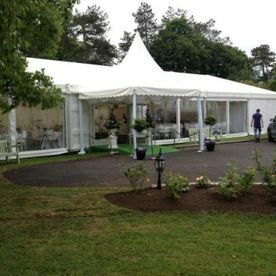 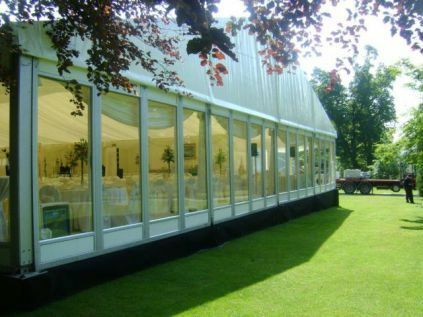 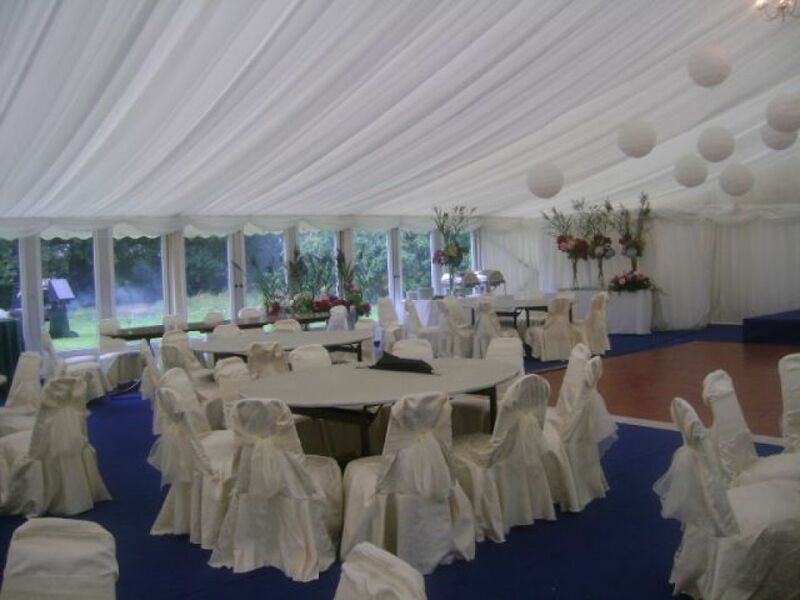 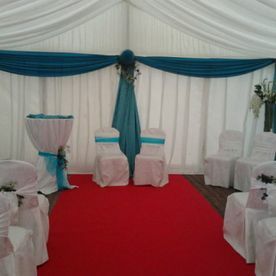 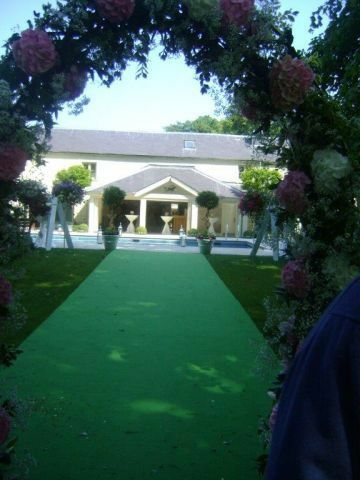 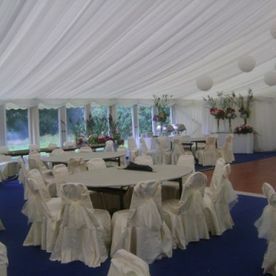 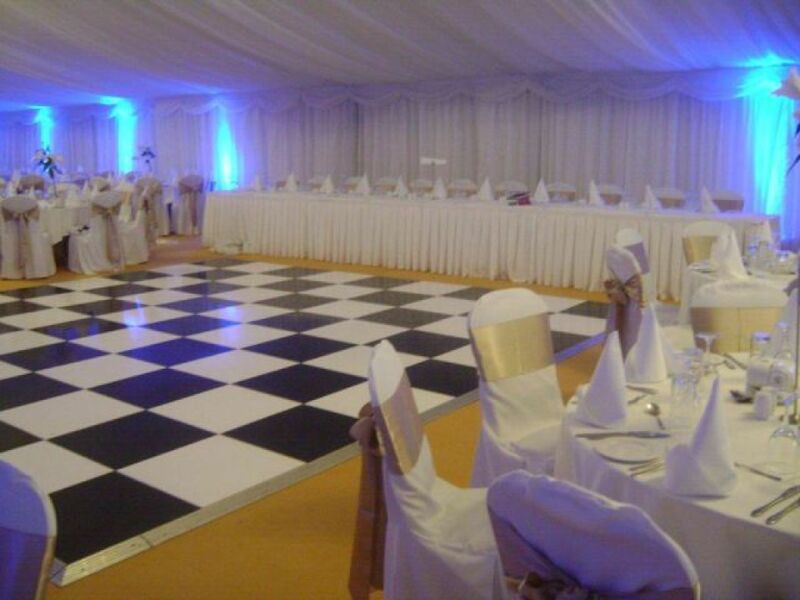 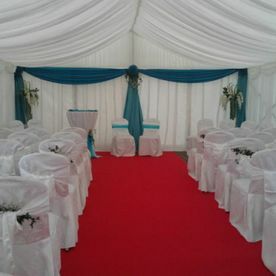 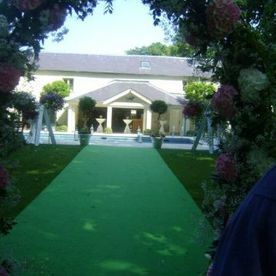 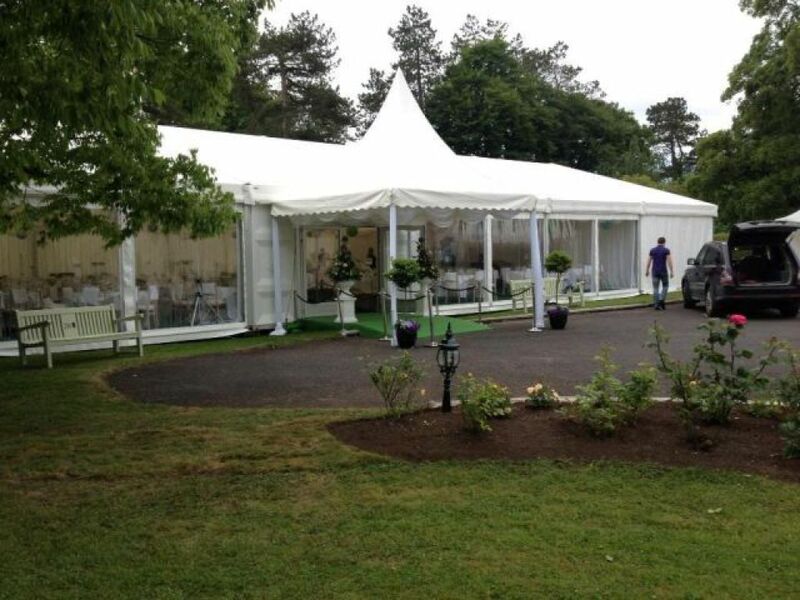 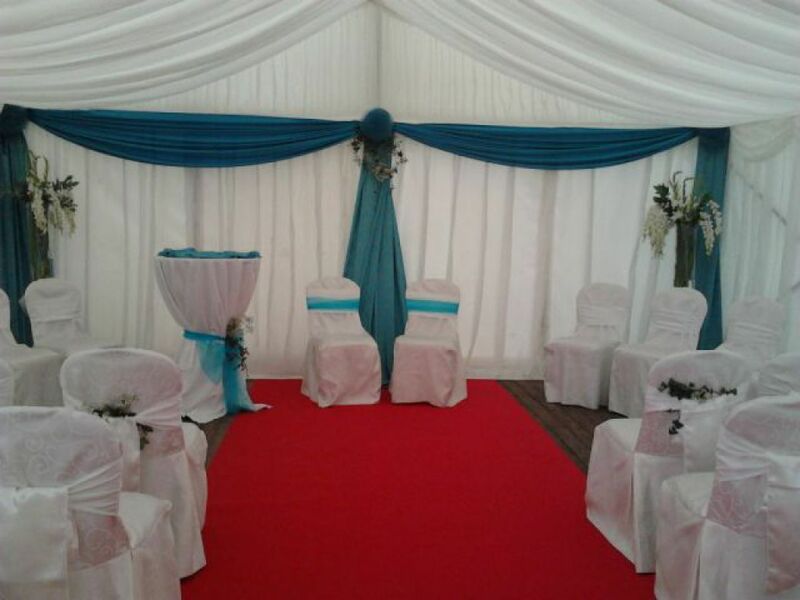 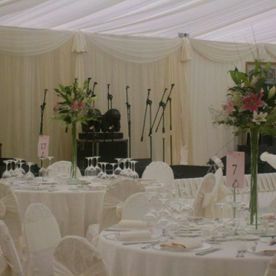 We have been organising wedding marquees for 10 years, and would like to share this experience with you in order to make your special day "Magical"